We are offering Stainless Steel 309. Grades: 304, 304L, 310, 310S, 316, 316L, 409, etc. 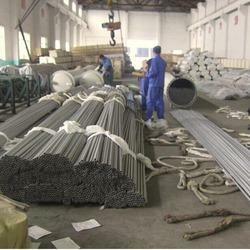 Type 347 stainless is an austenitic steel alloy with added Niobium/Columbium which acts as a stabilizer. 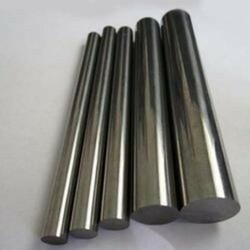 We are providing our clients an excellent range of Stainless steels, which is fabricated using finest quality raw material procured from authentic vendors. These equipment are provided in different shapes and sizes that can be custom made the specific requirements within a fixed time frame.